Henrietta is an Elder of the Gimuy Walubara clan of the Yidinji people and Traditional Owner of the land on which the City of Cairns is now located. 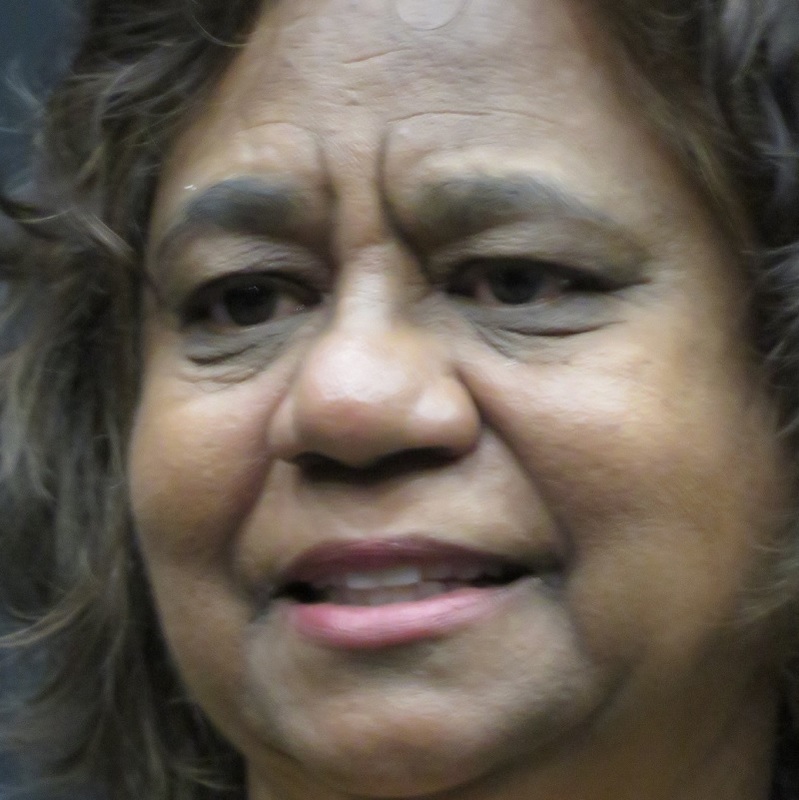 Henrietta was listed among the Westpac and Australian Financial Review 100 Women of Influence for 2014 for her work in public policy, appointed a member of the Order of Australia in 2018 and presented with a Queensland Greats Award for her contribution in Education and Cultural Heritage. Henrietta has wide experience in Indigenous cultural and natural resource management and impact assessment, intellectual and cultural property law, heritage legislation and philanthropy. She served for six years with the UN Secretariat of the Convention on Biological Diversity in Montreal, before becoming the Program Manager with The Christensen Fund. A former Visiting Fellow with the United Nations University – Institute for the Advanced Study of Sustainability working on the Institute’s Traditional Knowledge Initiative, she is now Associate Professor (Indigenous Engagement) with Central Queensland University. Henrietta discusses changes she has seen – at all levels – in Indigenous engagement around the world. Let us be the vehicle for change – let us determine our future.